North Clackamas' Sabin-Schellenberg Center Manufacturing Engineering's machine shop recently received a generous donation from Clackamas Community College's Manufacturing Department. 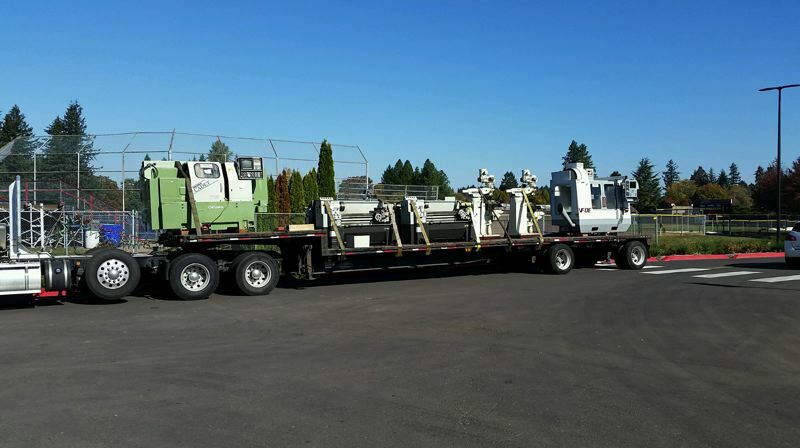 Donated equipment included two conventional mills, three conventional lathes, a CNC mill and a CNC lathe. SSC Manufacturing students are looking forward to working with the new equipment.